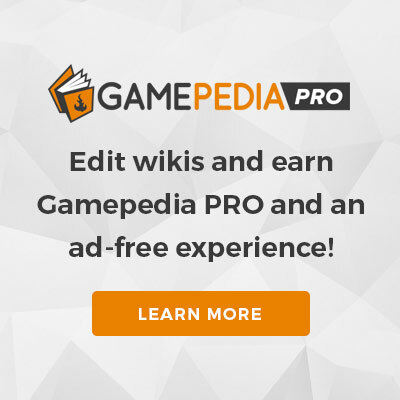 Pros Only - The Vault Fallout Wiki - Everything you need to know about Fallout 76, Fallout 4, New Vegas and more! Pros Only is an achievement/trophy in the Fallout: New Vegas add-on Gun Runners' Arsenal. Complete any three Gun Runners' Arsenal three star (★★★) challenges. This page was last edited on 19 September 2013, at 07:42.